The factional Secretary of Labour Party in Ogun State, Sunday Oginni has obtained an order of stay of proceeding against the governorship Election Petition Tribunal on the petition filed by State Chairman of the party, Abayomi Arabambi until the outcome of his appeal at the Court of Appeal, Ibadan. EPT/OG/GOV/03/2019 pending the hearing and determination of the appeal filed against the ruling of the tribunal . The Governorship Election Petition Tribunal in the state had delivered a ruling on April 9, 2019 in the consolidated petition No: EPT/OG/GOV/02/2019 and petition No : EPT/OG/GOV/03/2019 by Oginni and two others . Oginni had earlier appealed the ruling of the tribunal . Oginni’s solicitor, Kehinde Ayanwale in the written address he filed , argued that, the appeal was basically challenging the ruling of the Tribunal excluding his client from the election tribunal having shown in the petition . He had earlier urged the tribunal to nullify the election that saw Dapo Abiodun of the All Progressives Congress as the winner of the governorship poll over unlawful exclusion of its party logo on the ballot papers. But Justice Chinwe Onyeabor led panel on April 9th dismissed the petition filed by Oginni citing incompetence and abuse of process as reasons for the dismissal. 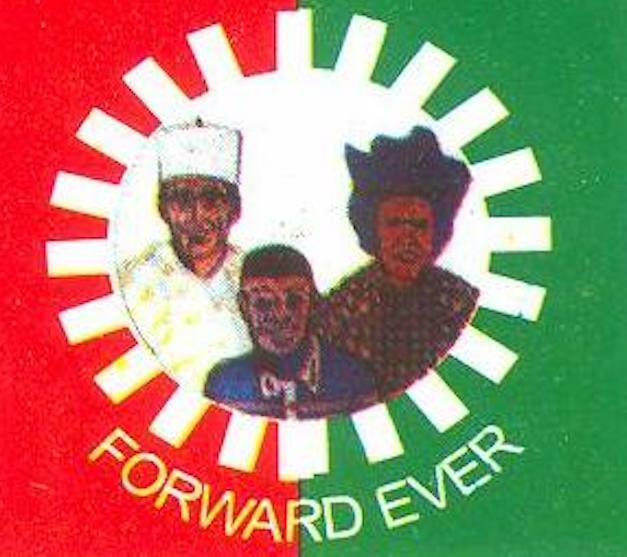 The tribunal ruled on abuse of process between Oginni faction’s petition and the other petition filed by Arabambi as the chairman of Labour Party and the governorship candidate, Mrs. Modupe Sanyaolu. However, Oginni in an appeal filed on same April 9th at the Appeal Court, Ibadan argued that the election petition tribunal sitting in Abeokuta ought not to have dismissed his petition marked EPT/OG/GOV/02/2019. He further argued that having already complied with the issue of security fee which was partly paid at the time of filing the petition and subsequently paid same by the direction of court . He further explained that, the tribunal should have struck out or dismissed the LP Chairman’s petition number EPT/OG/GOV/03/2019 having filed after a subsisting petition.